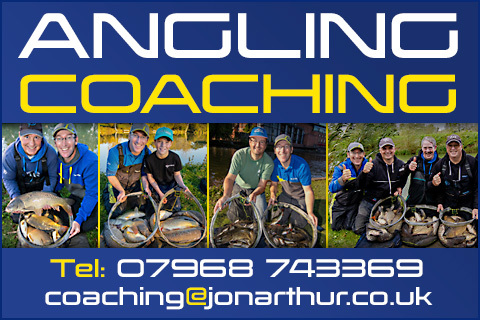 I’ve just updated my Coaching Page and have a few spaces in my calendar for anyone who is interested. I’m a fully qualified Level 2 coach and can offer fun sessions for all ages and abilities. 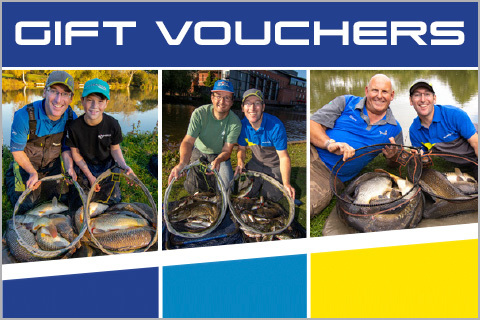 Whether you want to fine tune your skills, learn a new technique or just want a great day’s fishing I’m here to help! Click here to learn more.